This Book of Memories memorial website is designed to be a permanent tribute paying tribute to the life and memory of Priscilla Sanchez. It allows family and friends a place to re-visit, interact with each other, share and enhance this tribute for future generations. We are both pleased and proud to provide the Book of Memories to the families of our community. 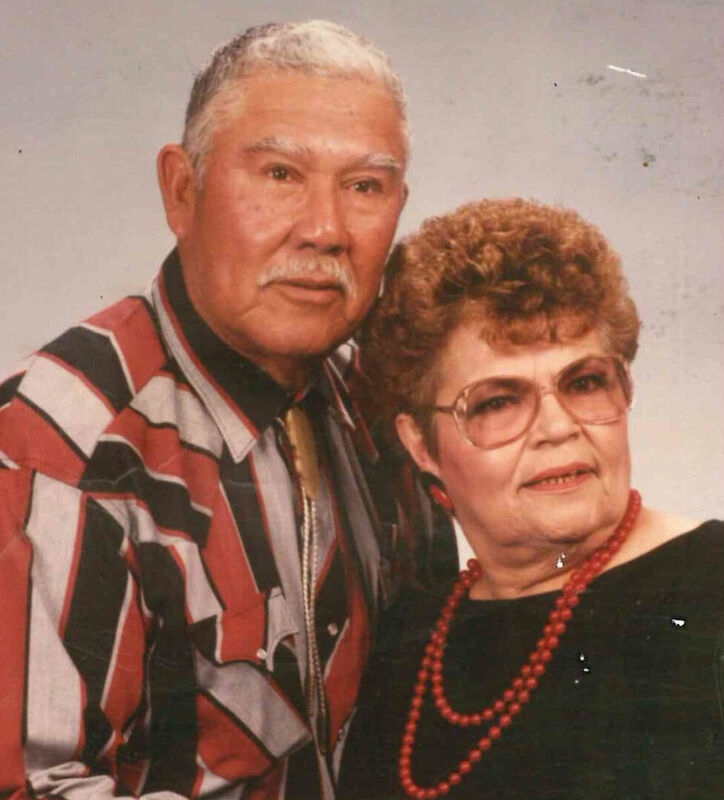 Priscilla B. Sanchez, 87 of Radium Springs, NM died on Monday, December 25th 2017. She was born to Julian and Carolina Bernal on July 21, 1930 in Las Cruces, NM. Chila worked many years in retail and food service. She was a mother and a homemaker to many. She enjoyed cooking, dancing, and occasionally taking trips to the casino “cha-ching”! Most of all she enjoyed having her family by her side to visit. She will be deeply missed by all who knew and loved her. Chila is survived by her siblings; Aaron Bernal Sr. and Irene Noffsinger, her sons; Cruz Anthony (Tony) of El Paso, Marcos and Margaret (wife) of Las Cruces, Robert and Sarah (wife) of Eppstein-Bremthal, Germany, her daughters; Estelle Sanchez, Sandra Porras (husband Jesse), Yolanda Apodaca (husband Richard) all of Las Cruces, NM and Casey Aponte (husband Mickey) of Albuquerque, NM, her grandchildren; Jason who she raised as a son, Vanessa, Adrianna, Armando, Candace, Christian, Cyera, Crystal, Oralia “Lali”, Jennifer, and Julie, her great-grandchildren; Aaron, George, Jessica, Priscilla, Ulayna, Emera, Jerin, AJ, Charles, Julian, Samuel, Mary, Elton Jr., and Steven. 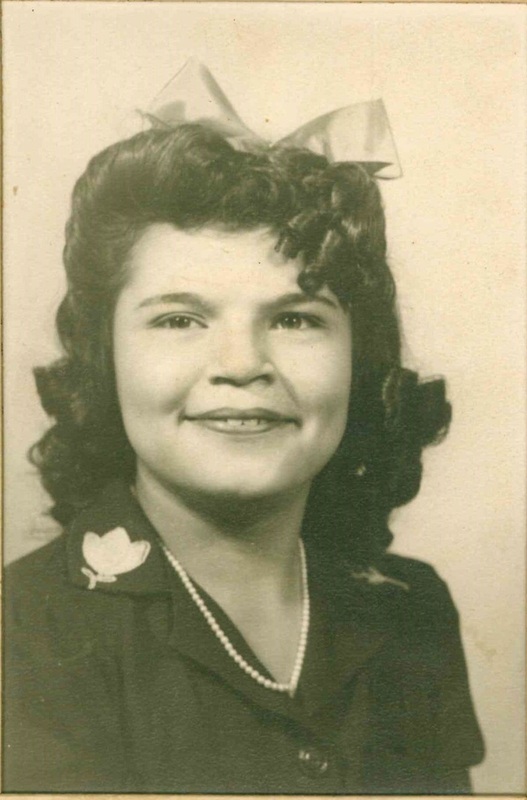 She was preceded in death by her husband of 57 years; Cruz R. Sanchez, her daughter Carrie Barfield of Alabama, her beloved sister Delia Marin, and her brothers Julian (Tito), and Rudy. A prayer vigil will be held Saturday, December 30th, 2017 at 10:00 am at Our Lady of Guadalupe Catholic Church in Tortugas, NM with the funeral mass following at 11:00 am with Father Valentine officiating. To send flowers to the family of Priscilla Sanchez, please visit our Heartfelt Sympathies Store.